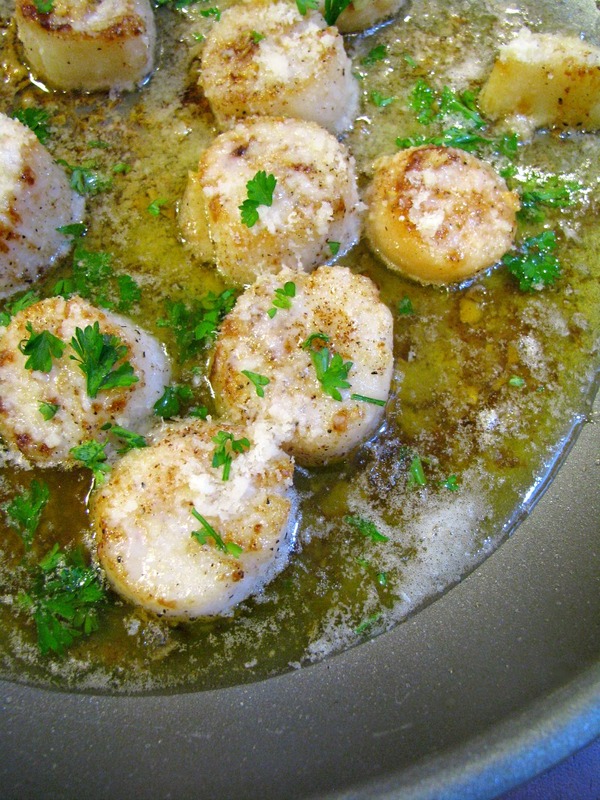 Enjoy Valentine’s Day dinner at home with these Romantic Valentine’s Day Dinner Recipes. I’ve gathered up appetizers, main dishes, and desserts, including vegetarian, Lent friendly recipes and those for the meat lovers. Since Valentine’s Day falls on a Wednesday this year, plus it’s Ash Wednesday and I will be babysitting, I will be making an easy Valentine’s Day dinner for myself, my husband, and the kids. Most likely seafood or gnocchi. To be honest, I’m not sure yet. 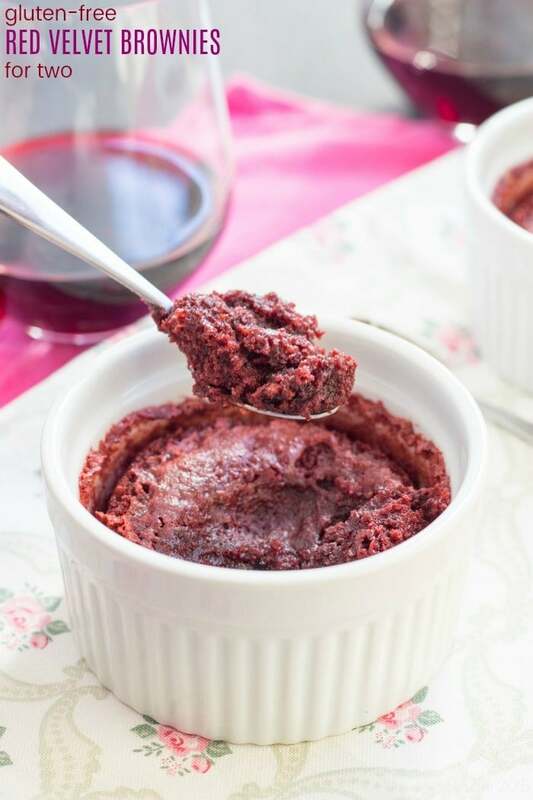 I’m sure there are many other people who need romantic Valentine’s Day dinner ideas, so I put together this list of some of my recipes and those of my food blogging friends. I’ve organized these Valentine’s Day Dinner Recipes below by appetizers, main dishes, and desserts so you can find everything you need. Just click on the recipe titles below to be taken to the recipes. A unique and impressive appetizer or side dish, these are amazing bites of deliciousness! 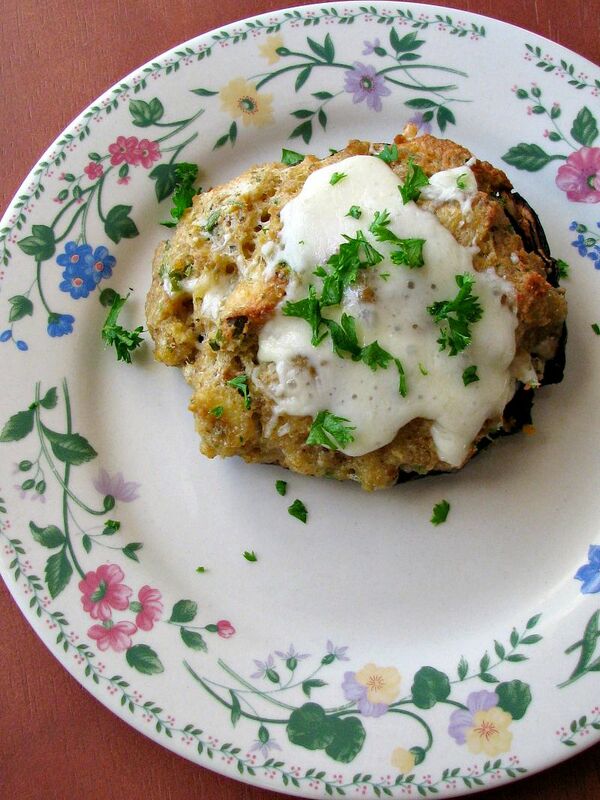 These Clam Stuffed Portabella Mushrooms are made like a copycat version of Olive Garden’s Stuffed Mushrooms, only bigger and better! 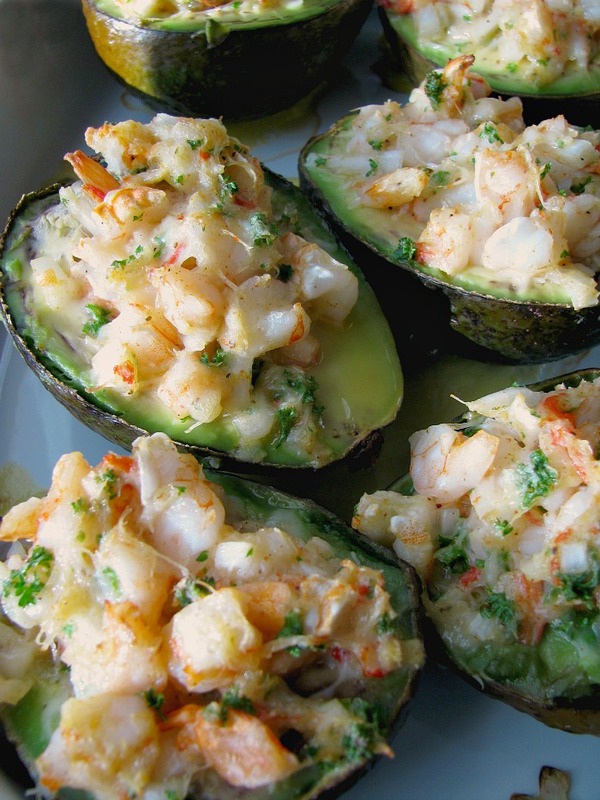 Crab and shrimp stuffed avocados make a great appetizer for a romantic dinner. Made with real crab and the perfect amount of seasoning. They are a little expensive to make, but totally worth it! Boneless chicken breasts with a simple marinade, pan seared, and topped with Gouda cheese sauce. 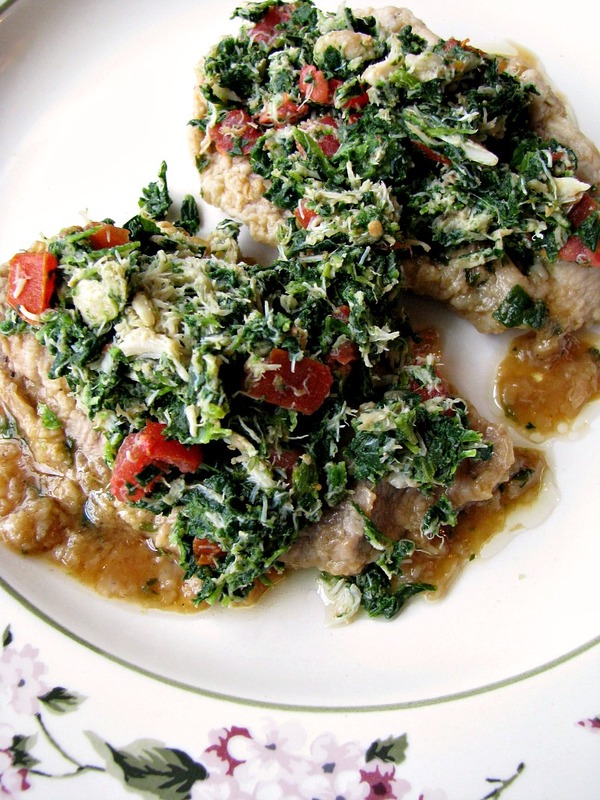 This chicken recipe is easy enough for any weeknight dinner. 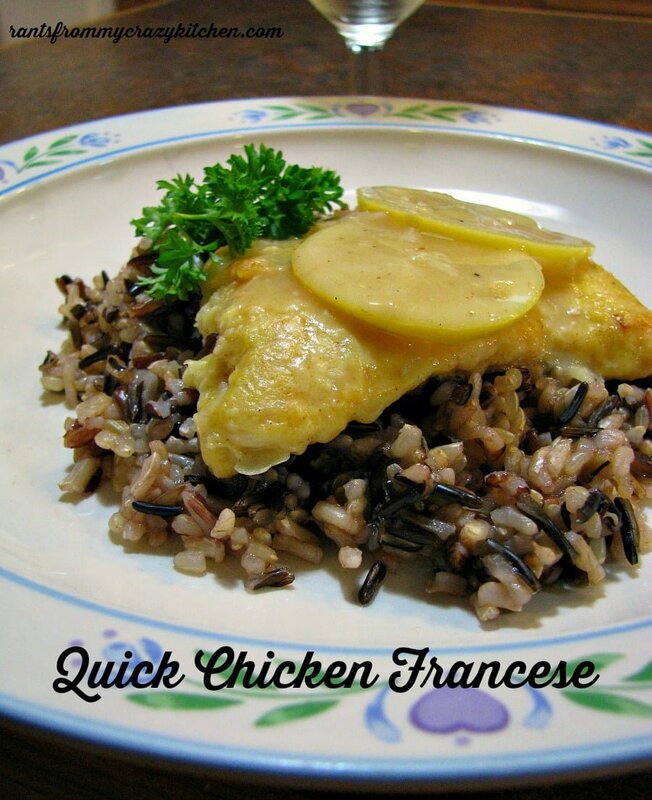 This Chicken Francese is quick and easy to make, with a wonderful sauce made with a rich chicken stock, white wine, and lemon slices. 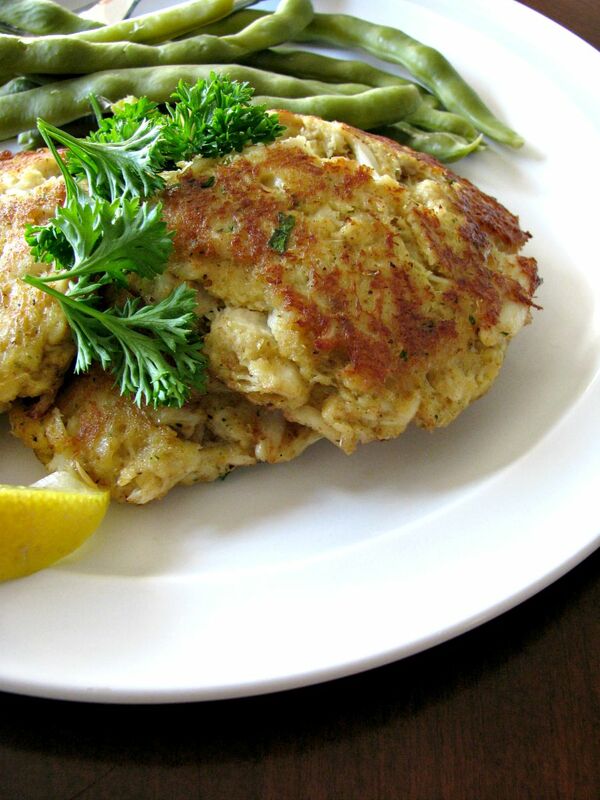 Thin chicken cutlets speed up cooking time, making Valentine’s Day dinner ready in less than 30 minutes. 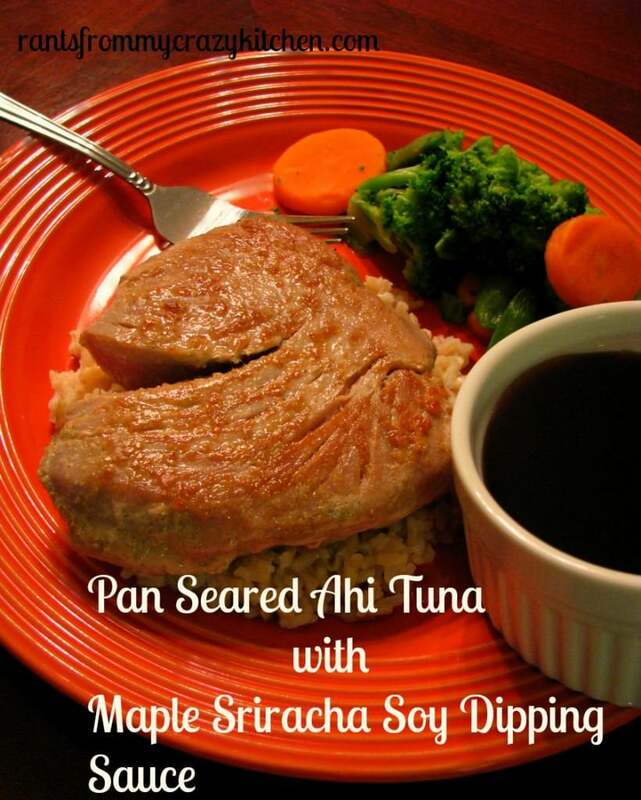 Flavorful Ahi Tuna Steaks with a sweet, spicy, and salty sauce you can serve over the tuna or on the side as a dipping sauce. Quick and easy to make, you will have a fancy restaurant-style dish ready in less than thirty minutes! 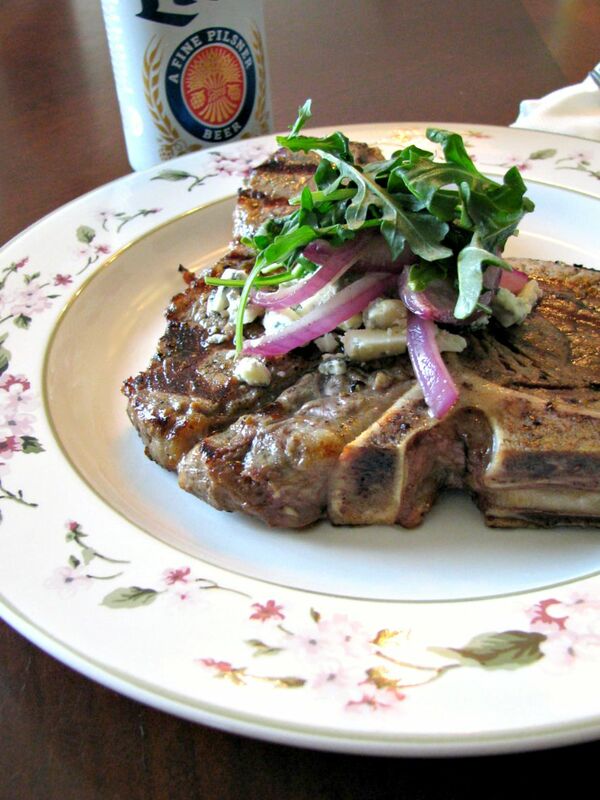 Share this beer marinated grilled porterhouse steak topped with sauteed onions, blue cheese crumbles, and arugula with your love. If it’s warm enough to grill where you are, or braver than me. Trust me, they will love you! 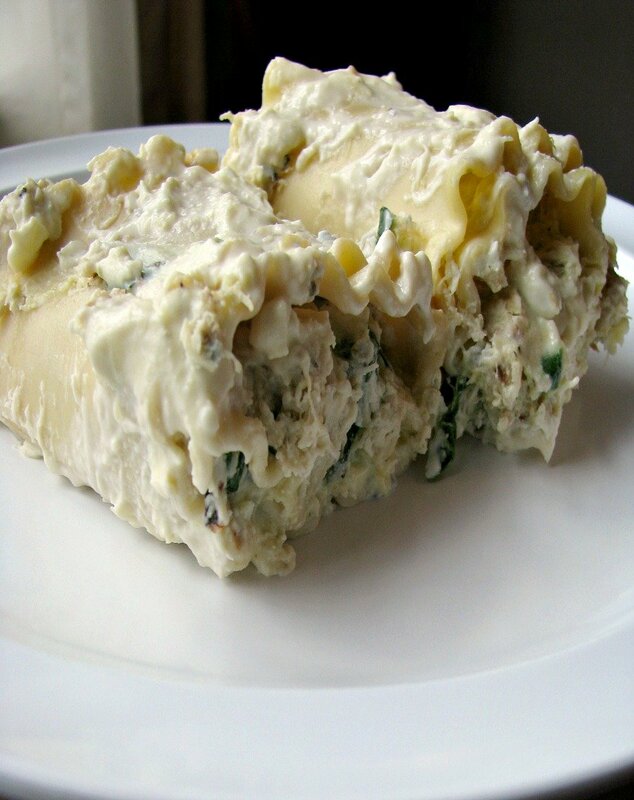 Creamy, cheesy crab lasagna rolls filled with fresh crab, spinach, and Italian cheeses, then topped with a flavorful blue cheese sauce makes a great date night dinner. Fine dining restaurant quality Veal and Crab Florentine, perfectly cooked veal topped with spinach, flaked crab, and sliced tomatoes in a seasoned broth made at home in under an hour. 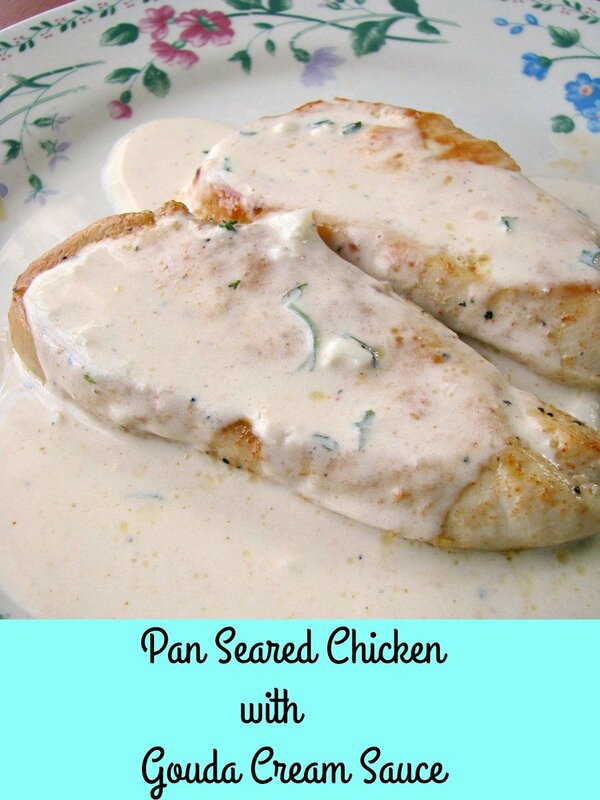 This makes a great weeknight Valentine’s Day dinner! I have a vegan version of this recipe, as well, Vegan Mushroom Florentine. 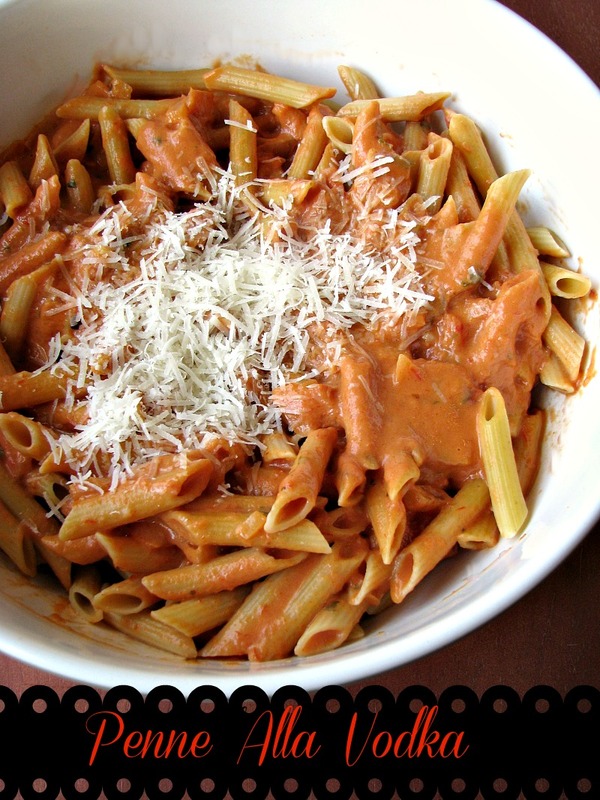 Homemade vodka sauce over your favorite pasta is great anytime, easy to make and less expensive than going to a restaurant. 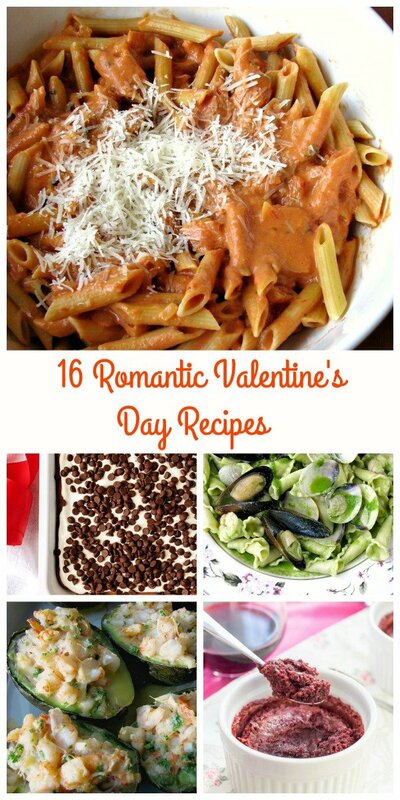 This is the quickest and easiest of the romantic Valentine’s Day dinner recipes on here, they are fancy enough for a special occasion yet simple enough for a weeknight dinner. They only take 15 minutes to make. 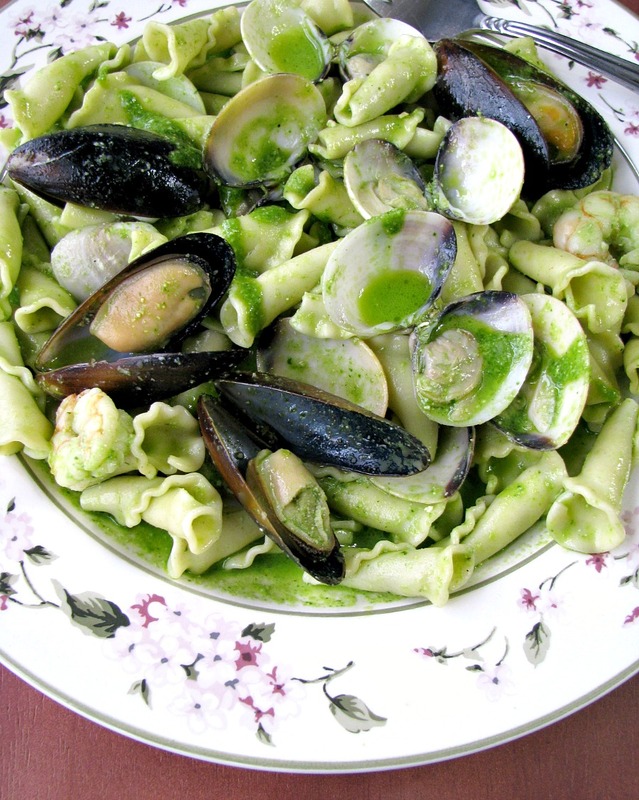 A quick and easy, yet elegant Valentine’s Day dinner entree, Seafood Campanelle with Spinach Pesto is perfect for special occasion dinners. 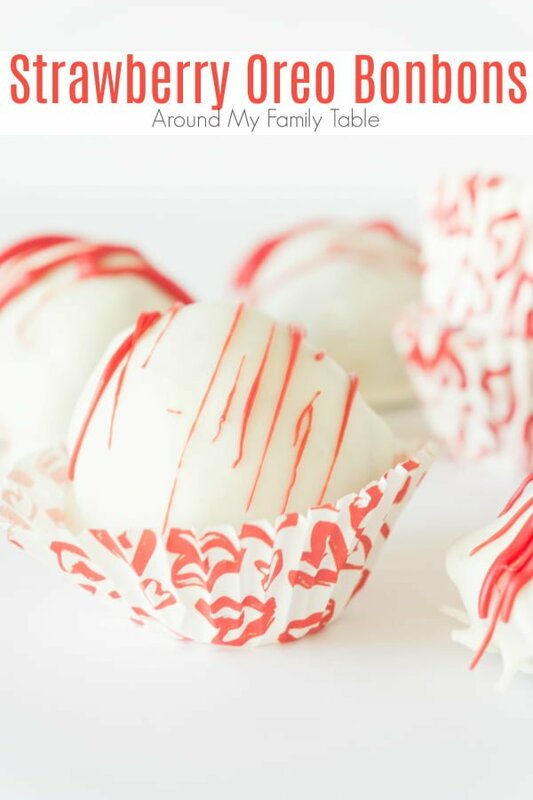 These Strawberry Oreo BonBons from Around My Family Table are easy to make and have only three ingredients. (sometimes called chocolate lush) is a no bake chocolate dessert that is completely irresistible! 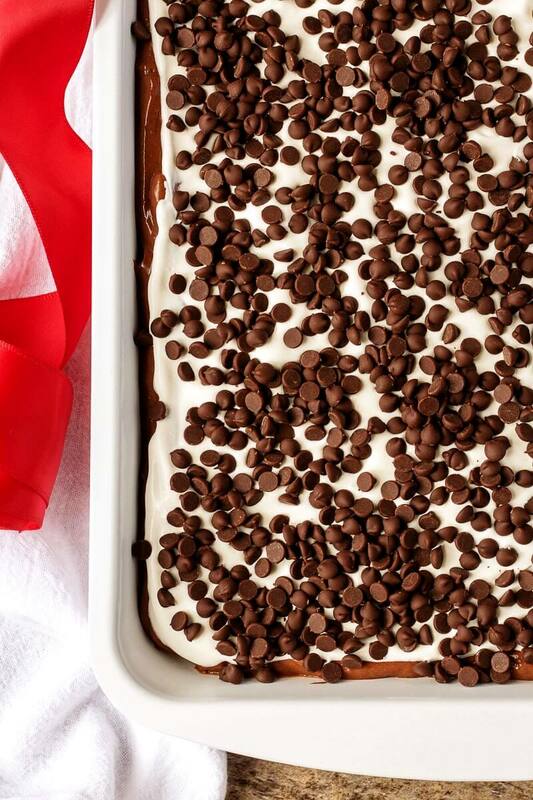 Layers of chocolate pudding, cream cheese, whipped cream, and chocolate chips sit on a chocolate cookie crust. I think chocolate lasagna may be the best chocolate dessert recipe to make when you need an easy chocolate fix! This post from It’s Yummi includes a Weight Watchers Freestyle recipe option, too! Gluten-Free Red Velvet Brownies for Two from Cupcakes and Kale Chips are the perfect dessert for two when love is in the air and Valentine’s Day is right around the corner. 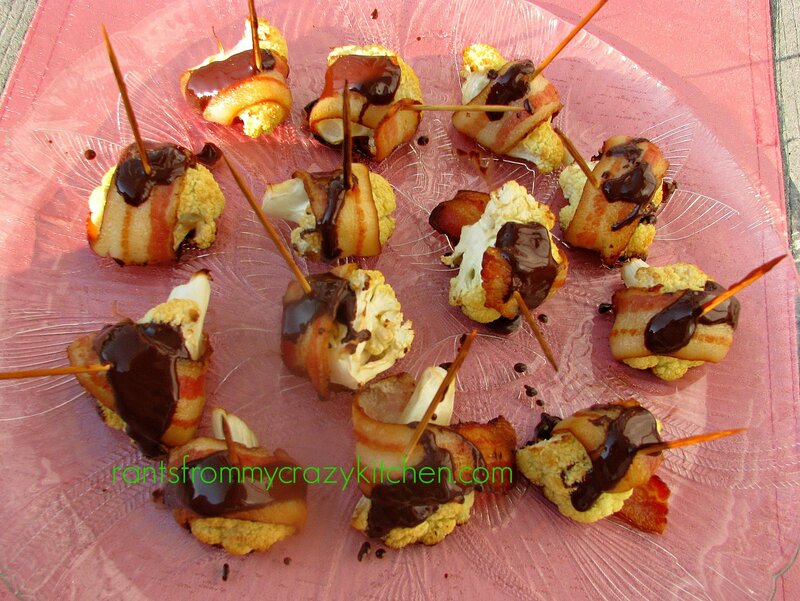 I hope you enjoyed this collection of Romantic Valentine’s Day Dinner Recipes!